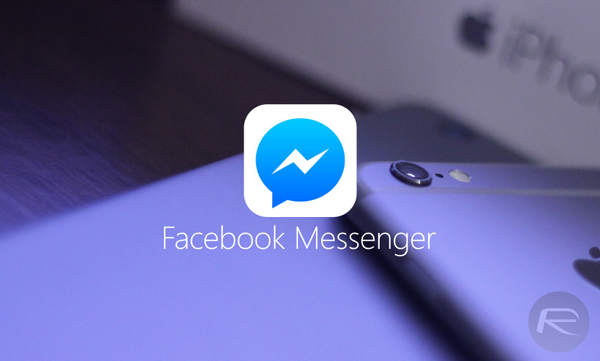 Messenger, and instant messaging in general, seems to be the focal point of Facebook’s recent endeavors. After the lofty purchase of WhatsApp – the most expensive mobile app ever created by some margin – the social company’s own client has been the subject of frequent updates, and today, the Menlo Park firm is integrating its FacePile infrastructure into its chat service. FacePile, for those unaware, is the plugin that allows you to see which of your friends like a certain site when browsing around the Web, and by baking this feature into Messenger, a user will know which members of a group chat have read a message that has been added. A small icon showing the recipient’s face will act as a mini read receipt, and with WhatsApp only recently having brought forth some like-minded implementations for group messages, those chatting to more than one person will still be able to enjoy as rich an experience as those engaged in a back-and-forth. The decision of WhatsApp to add those blue-ticked "read" confirmations was met with a dose of skepticism, and while some saw the update as invasive, it has arguably enriched the communicative aspect of the service. 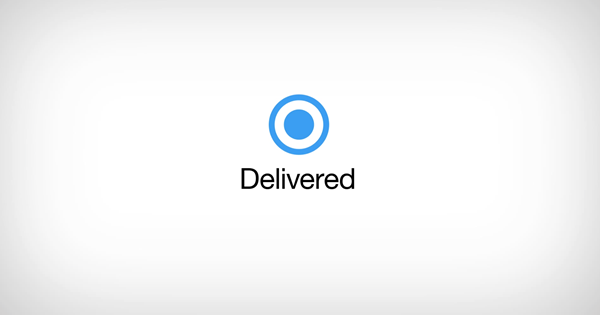 Now, Facebook Messenger for iOS and Android will also be upping the stakes as far as notifying the sender is concerned, and instead of the small, gray text that simply notes that a message is read along with a time stamp, folk will be able to see every step of a message’s transit from "sending", to "sent", to "delivered", and finally, when it is "read". To me, I can see why Facebook has added these features, although by the same token, it does feel a tad exhaustive. 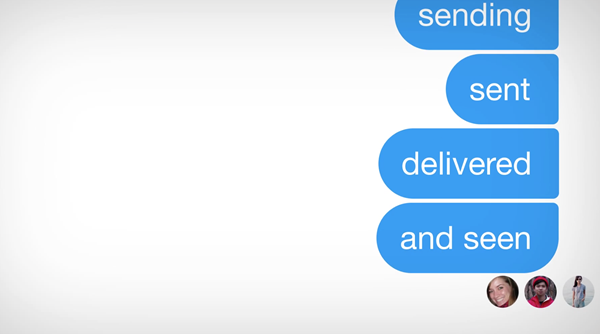 Things are certainly moving on from the days of SMS, where we blindly sent messages, hoping they’d gone through to their intended recipients, and it will be interesting to see how the everyday user takes to these enhancements. Aside from the aforementioned, Facebook has been doing a lot of work under the hood to refine the experience, so once this roll-out has commenced, users should be met with a more fluid, responsive and complete IM client. No ‘last seen’ message timestamps then? Well that’s no good. Not really an upgrade if they add one thing and remove another essential feature. Auden L. Auden L. Grumet, Esq. Could not agree more! Ridiculous regression in features! The time/date of the reading by the recipient was by far the most important piece of info conveyed. Now the superiority of FB Messenger has been entirely negated! They have just ruined messenger! The whole point of using it was to see the actual time a message was actually read! Bring back the check mark and ‘seen’ feature!!! !